As I was heading to meet my sister, I went past the river and as usual, I poked my head over to see what I could see. It was unusual to see a cormorant there just looking around and stretching its neck. I tried to take some shots of it as it flew off, but they were from the back and just looked like a pigeon with a big wingspan. None of the photos came out really well, but this one was the best of a bad lot. 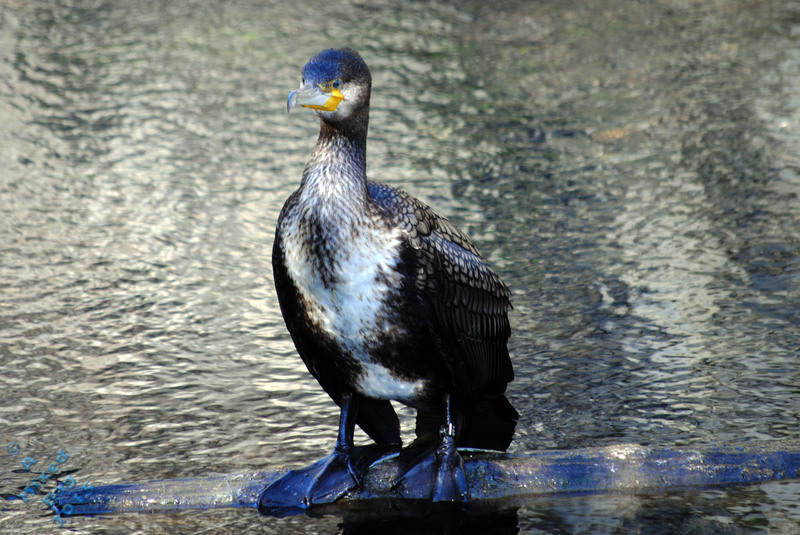 This entry was posted in Photography and tagged Birds, Cormorant, Creatures, Life, Nature, Nikon, Nikon D3000, October, Photo of the Week, Photos. Bookmark the permalink. Wow is this really a pigeon? I love it! You always have the most interesting photos A. I’m here! you and your awesome birds! This one is great, love the blue in it. Thanks Ute. Not sure why there is so much blue in all the photos. I think that’s a great shot, Alastair. Beautiful bird. Thanks Alejandro. You don’t see many of these around, so I definitely wanted to capture a shot of it. It’s almost identical to the shag. Had a look at the difference between the two, and the shag is smaller, more goose sized. His feet look like they have blue paint on them! I have no idea why the photos have a blue tinge to them. 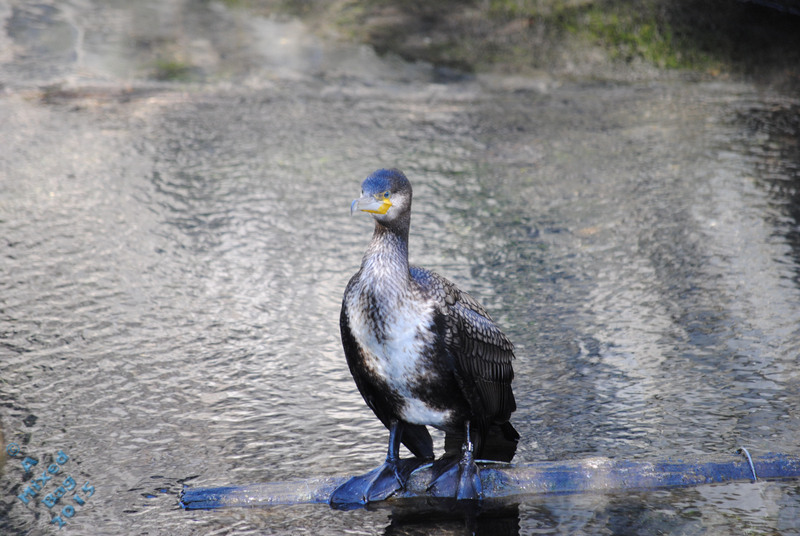 It could be the cormorant has a blue tinge that was reflecting on to the feet and the log. I saw lots of cormorants in ~China, and they were all black with black feet. I thought you’d been mucking about with filters or Photoshop. That is very odd! The whole mucking about I mean… HA HA HA!!!! Sure is pretty even if inaccurate.